How do I qualify for Medical Marijuana? On November 8, 2016 Florida voters passed Amendment 2 with a wide majority, allowing for an expanded medical marijuana program. The following year Governor Rick Scott signed Senate Bill 8A into law establishing guidelines to meet the requirements of Amendment 2. Amendment 2 and the subsequent Senate Bill 8A expanded the list of eligible medical conditions, including other “medical conditions of the same kind or class”. This category gives a qualified doctor the discretion to certify patients with conditions that aren’t explicitly listed. 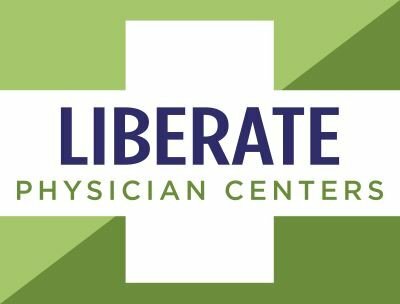 If you don’t have a “qualifying condition” as defined by Amendment 2, you may still be eligible by visiting Liberate Physician Centers for an initial consultation and examination by one of our qualified licensed doctors to determine whether your “similar condition” qualifies you for medical cannabis therapy.